Doha, Qatar is renowned for its futuristic skyscrapers as well as museums and art galleries. As a resident of Doha, you will also have access to many recreational facilities. Needless to say, people who live in this thriving city can enjoy a luxurious lifestyle. Looking for ways to make your life more comfortable in Qatar? 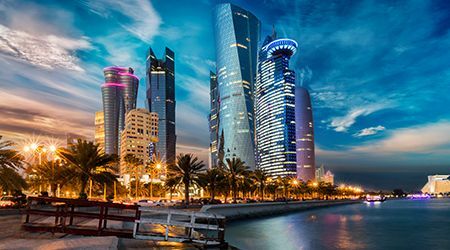 Check out these guides ServiceMarket has put together to help you learn more about Doha, Qatar. They cover a wide range of topics, including things you need to know when moving to Doha, advice on how to curb rental property maintenance costs in the city, and tips to beautify you Doha home. Another great way to lead a luxurious lifestyle in Doha, Qatar is to book home services online, which can help you save time and avoid hassles.